Anyone who creates a course is automatically set as an administrator, or admin, of that course. However, a course can have a number of admins. Click where it says "Add a new administrator..." and it will become a text box. Begin typing the email address or username of the person you would like to add. Once the correct user appears in the list, click on their name to add them as an admin. Simply click on the red X to the right of their name. 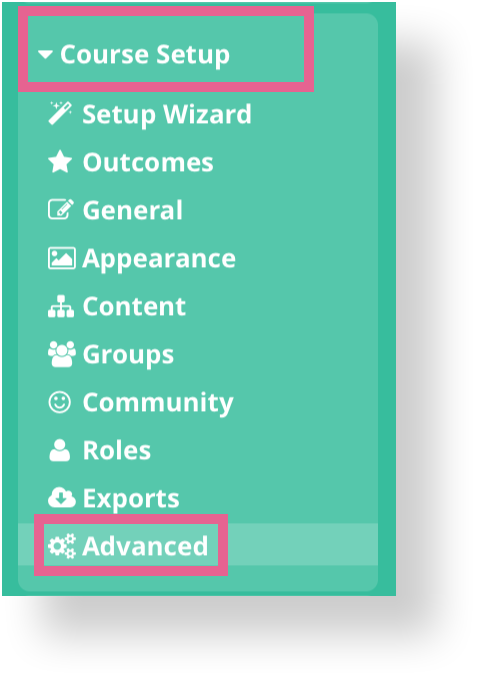 To learn about managing the permissions and roles of admins and facilitators in your course, see How do I manage staff roles?